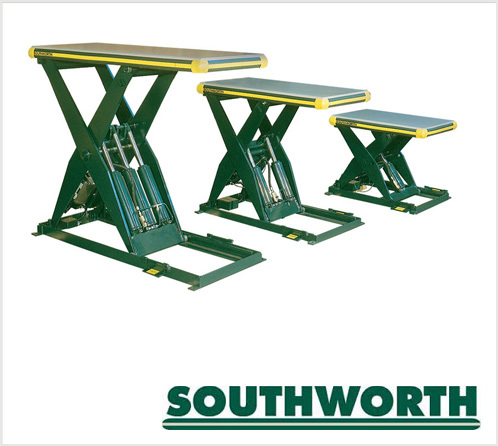 Prepare yourself for increased worker productivity, decreased downtime, fewer worker injuries and product damage with lift tables from Morrison Company. We evaluate your material handling needs and operations, then suggest just the right lifting products for your unique application solution. Faster, safer and easier. That’s a Morrison Company promise.